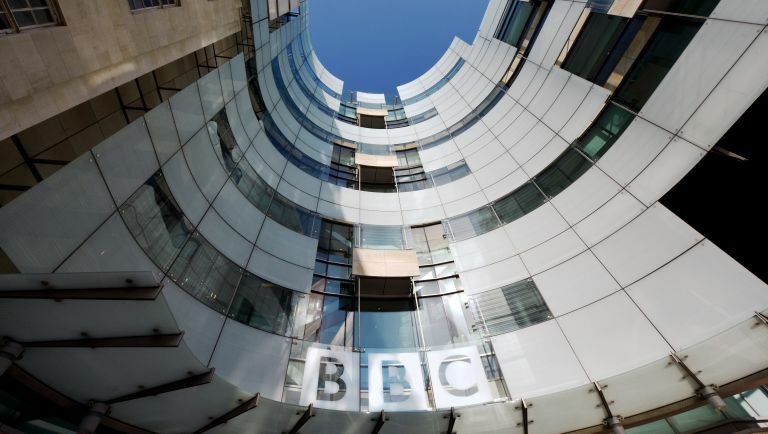 The Government has set out its plan for the BBC for the next 11 years. While the document contains a bunch of broadly decent suggestions around making sure content remains distinctive, revealing the salary of very big earners and some other changes the BBC has issue with, the most significant thing for many of us is that we will have to pay to view on demand content. That's right – watching iPlayer will stop being free. Quite how that will be administered remains to be seen, but the fact is that you'll no longer be able to use the excuse of 'not watching stuff live' to not pay a licence fee. There will definitely be a licence fee for at least the next 11 years (the length of the BBC's new charter) and it will increase in line with inflation until 2022. Let's look at how that breaks down. The annual cost of a colour TV licence is £145.50, frozen until 31 March 2017 (yes, you can still get a black and white TV licence for £49!). That works out around £12 per month, though you can pay it in one go or quarterly as well. Despite widespread support for the BBC itself, there remains extensive opposition to the licence fee. But I reckon this needs to be looked at in the context of many of us now paying monthly for other services. After all, if I'm happy to pay £10 per month for Spotify or £7.49 for Netflix, it's hardly a big leap to pay £12 for something that gives me a lot more. Likewise its £79 a year for Amazon Prime vs £150 a year for the BBC. And that's why we should look at the BBC licence fee as good value. However, the main issue for licence fee detractors is around choice, saying that it is another form of taxation. And I understand the argument of people who say that they should be able to choose whether or not they have to fund the BBC. What is the BBC Store? And why does it exist? If you pay £80 odd a month for Sky, should you still have to pay for the BBC? Providing you don't watch it, of course… It's a fair question. To future-proof the BBC there needs to be a way for people to opt out of paying for BBC services and be restricted from using BBC TV as a result. And that probably needs to happen at the end of this next charter, in 11 years. We've got just over a decade to sort it out. Will it happen? Can it happen? Let us know what you think.